Police Officers James White and Zack Moak of the Brookhaven Police Department were acting upon an arrest warrant for Marquis Flowers, a repeat offender when they were killed in the line of duty. One week later, a Highschool band’s halftime show mocked their deaths. 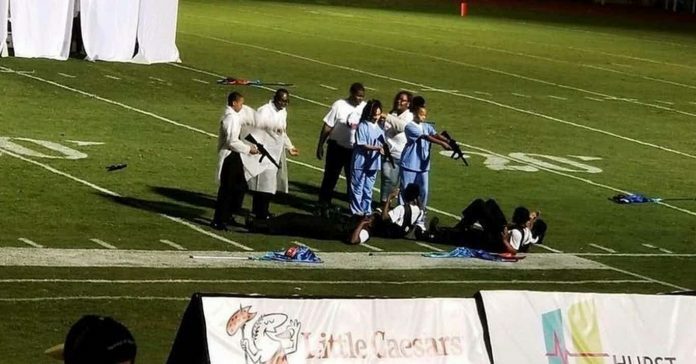 On Friday night, at Forest Hill Highschool, in Brookhaven, MS., at a football game, during the halftime show, students dressed as doctors and nurses used fake rifles to depict the execution of students dressed as police officers. The display took place one week after the slaying of the two officers. The Brookhaven Mayor Joe Cox spoke with the Mayor of Jackson, who responded that the Band director has been suspended. Further, the Mayor later apologized for the halftime show. “On behalf of the Jackson Public School (JPS) District, I want to offer my deep and sincere apologies for the performance by the Forest Hill High School band during Friday’s football half-time show in Brookhaven. Based loosely on the movie, “John Q,” the band’s performance depicted a hostage scene that included toy guns. Fisher went on to add that there is no excuse for such an offensive performance. 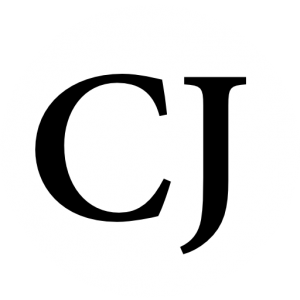 The initial incident occurred when Flowers, who in 2012 was convicted of eight counts of auto burglary and conspiracy, did not appear for court in 2018 and a warrant for his arrest ensued. The officers engaged Flowers in a gunfight and were mortally wounded, Flowers is currently in the hospital, and will soon be charged for the slaying of the Officers, in addition to the previous charges.